As we have exposed many times in the past on this site; for example; the EU is utterly incapable of enforcing its very own legislation that is supposed to protect live animals in transport – Regulation EU 1/2005 of 22/12/2004. So again as we have said before, why pay money into a club that cannot even enforce the rules set up by the club ? And all those alleged super intellegents at the EU are just starting to realise that without the financial contribution UK, the EU is going to have big financial problems. If they had enforced their rules like they are supposed to do, then maybe the people of the UK would have voted to remain in the EU, rather than do a Brexit. 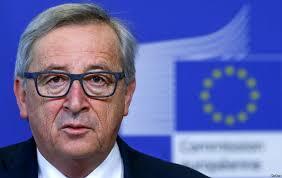 Mr Junker – Head Of EU Commissions – all talk and no enforcement of the regulations. Here are just a few of our past links showing why we have NO faith in the EU. Video links are included which we suggest you view – the proof that the EU is all talk and no real enforcement action. Please watch the videos as they show / list all the infringements of Reg 1/2005 which the EU does not undertake. SAV Comment – also as we have shown on this site for 10+ years, the EU does NOTHING to get Serbia to enforce the ‘rule of law’ (supposedly as required by the EU for all nations wishing the join the EU) with regard the treatment and care of stray animals within Serbia. Serbia does not enforce its own rules (national legislation), yet it wants to join the EU. What does the EU do ? – it hands out Billions of Euros to Serbia as a ‘sweetner’ for when it becomes an EU member state, yet neither the EU or Serbia put any pressure on the Serbian government to make sure Serbian strays are treated in accordance with Serbian national legislation. So why do we in the UK want to support these ‘weasel worders who do nothing’ ? – NO- we get out of the EU and leave them all to pick up the financial tab whilst they continue to enforce nothing ! – a sort of ‘they get what they deserve’ approach many Brits would say. EUROPEAN Union leaders are desperate for Britain to remain part of the bloc as its huge budget contributions will be sorely missed. 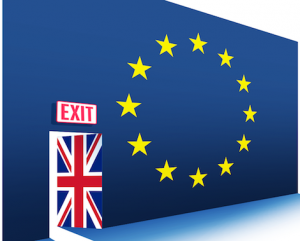 Politicians from across Europe have begun to panic as they have realised they will be €70billion short once the UK leaves the EU. Regional leaders met in Helsinki for the Conference of Peripheral Maritime Regions (CPRM), where they questioned the impact of Brexit on the EU budget. 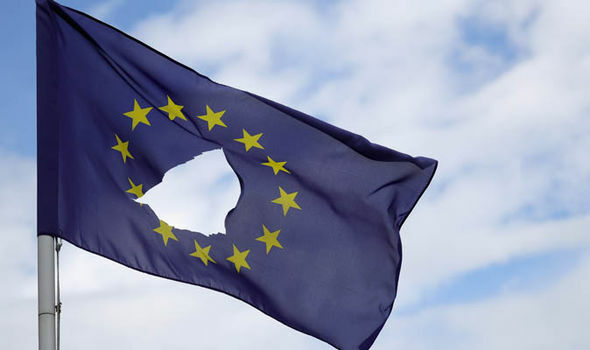 Come March 2019, when Brexit is finalised, the EU’s €1trillion budget will be severely depleted, which could be bad news for some of the smaller regions of the member countries. The 160 regional presidents gathered in Finland have expressed concerns about what the budget reduction could mean for them.